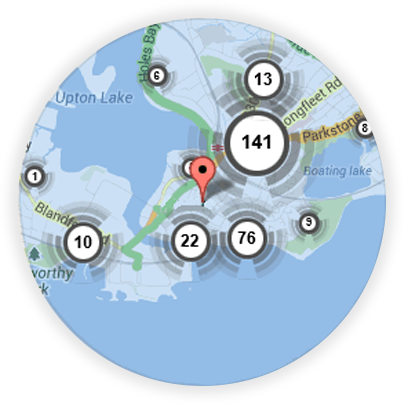 If you’re looking for a local Poole locksmith, you’re in the right place! 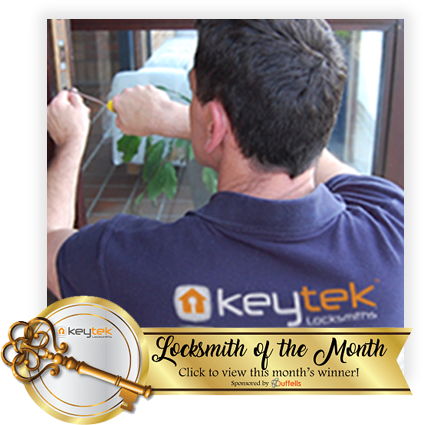 Here at Keytek®, we provide reliable, credible, and professional emergency locksmith services in Poole, from the UK’s largest national locksmith company. Locksmith prices in Poole can change depending on what you need the locksmith for, what time of day you’ve called a locksmith and if the locksmith would have to order in any parts to complete the job. If you are after the most accurate locksmith estimates then you will need to give us a call on 01202 804111. We have Poole locksmiths available 24 hours a day 7 days a week, so feel free to give us a call whenever you need us! All of our Poole Locksmiths are full mobile, meaning they can reach any customer that needs them. 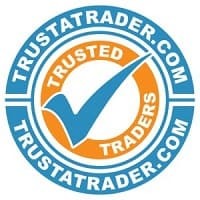 We like to keep in contact with you, so will phone to keep you informed of your locksmiths ETA. If you have been burgled then our locksmiths can provide you with a emergency boarding up service that will make you home safe and secure again. Your local locksmith in Poole is Jess. Jess has been a locksmith for 10 years and has seen all there is to see in regards to locksmithing, there is not a situation that she’s not had to handle before. Jess was in the police before she was a locksmith, but changed her career when she moved to Poole. In her spare time Jess likes to run and has recently completed the Bournemouth half marathon. I called a number of other companies prior to calling Keytek over the BH weekend, all of which seemed to inflate their prices just because it was BH Monday! Not Keytek, they were very reasonably priced, arrived at the time promised and did a very good job. Thank you and well done Keytek. Life Savers! My wife and I were locked out and just about to go on holiday. We called Keytek and true to their word were at our house in about 20mins and had us back in within less than a minute!! Great service, thank you Keytek. I lost the keys to the wheel lock for my camper whilst on holiday, went into the site office who were unable to help but did call Keytek on my behalf. The locksmith arrived and was able to pick the lock which was a little surprising, hopefully i’ll be able get another key cut, but at least i wont have to buy a new lock. 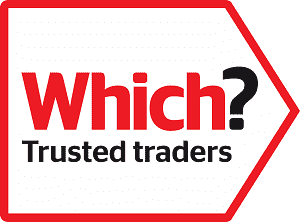 All of our Poole locksmiths are fully trained, qualified, and accredited, so you can be rest assured that you will receive the best possible locksmith service, when you need it most.